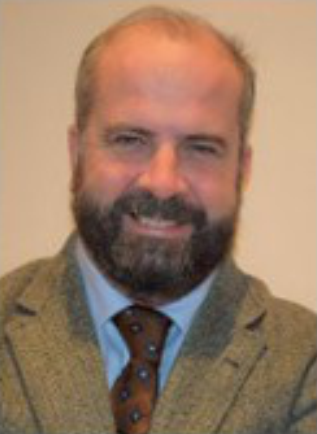 Dr. Ignacio Luque Heredia, CEO of BSQ Solar has been elected to the Board of Directors of the CPV Consortium. 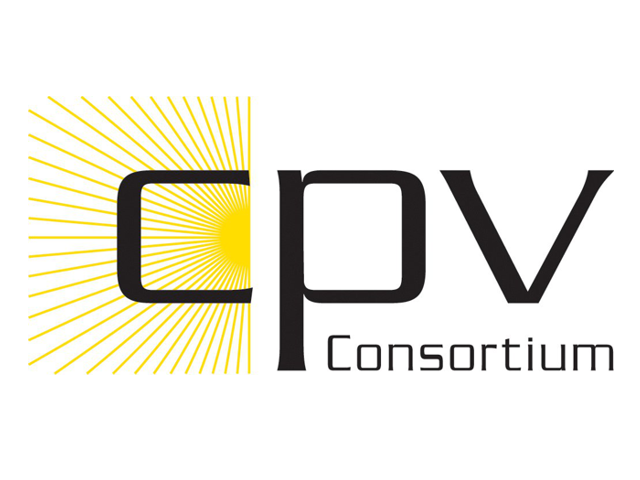 The CPV Consortium is a global industry organization headquartered in Sacramento, California, that supports the development and long-term success of the Concentrator Photovoltaics (HCPV and LCPV) industry with the goal of providing a low cost and reliable source of renewable energy. The CPV Consortium provides an opportunity for companies active in the field of CPV to work together, merge interests and support CPV technology. Its members include designers and manufacturers of CPV panels, suppliers of cells and materials suitable for CPV, and tracker suppliers. The membership also includes a large base of companies working on the deployment, test, materials, and other parts of the industry infrastructure. Ignacio Luque Heredia co-founded BSQ Solar in 2009. Previously he was co-founder and CEO of CPV tracker specialist company Inspira, founded in 1995 and acquired in 2007 by the Silicon Valley CPV company Solfocus. From 2007 to 2009, he was CTO of Solfocus Europe. Leading Inspira’s and BSQ Solar’s engineering he has participated in more than thirty collaborative projects in the field of CPV, which go from the EUCLIDES project in 1995 that resulted in the biggest CPV plant of its time, to the recent NGCPV project, on 3rd generation photovoltaic devices and their integration in CPV systems. He has led the deployment of CPV pilot systems and plants, as well as several technology transfer programs in the US, China, India, Japan, Russia, Australia, MENA, Brazil, Mexico, and Europe. The CPV Consortium had three open Board seats for the 2017-2019 term. Dr. Andreas Bett, Fraunhofer, Deputy Director of Fraunhofer ISE and Director of its Division of “Materials & Solar Cells Technology”, and Mr. Gerhard Strobl, Director of Business Development of the German manufacturer of multi-junction cells Azur Space, were nominated for re-election and Ignacio Luque Heredia, was nominated for election.